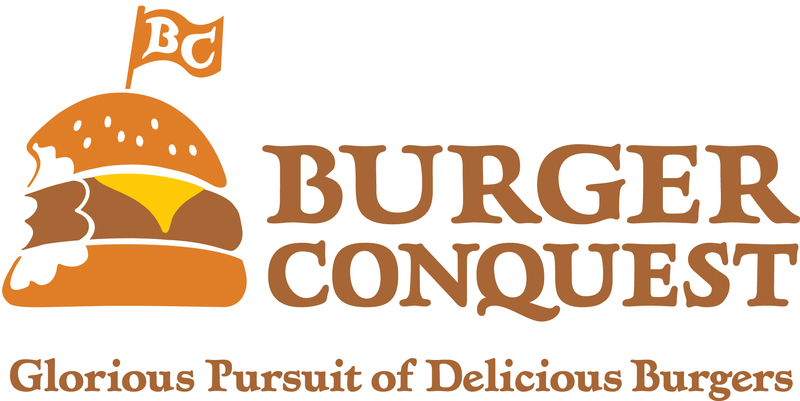 By February 21, 2013 it will have been 1,589 days since I started on the glorious pursuit of delicious Burgers; The Burger Conquest. Was it a result of starting the blog? Quite possibly. Why don’t you start one yourself and find out? First step: Join me, The Gala Darling, Jenni Radosevich from ISpyDIY.com and Koko Ntuen from LadyGunn.com as we talk about how we used our blogs to grow our reach across several mediums on a NYC Social Media Week panel sponsored by for Blogads. Your brand’s success isn’t limited to your blog. 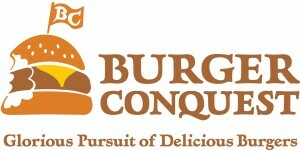 The bloggers behind GalaDarling.com, ISpyDIY.com and BurgerConquest.com are here to share their insights and experience in using the popularity of their blogs to grow their reach across multiple mediums. Come join us, and make sure to bring questions and ideas to bounce off of our contributors! Use the code sequins13 and get your ticket for free. Marketing mediums merge and build off one another to maximize communication and impact. Nowhere is this more prevalent than in the integration of social into live events. Social spurs connections, creates discussion and generates awareness both inside and outside a live event. It creates extremely powerful experiences that blur the lines between what is happening in the digital world and what is happening in the physical space. Join us for happy hour and a thought-provoking panel discussion about the integration of social and digital into live experiences. 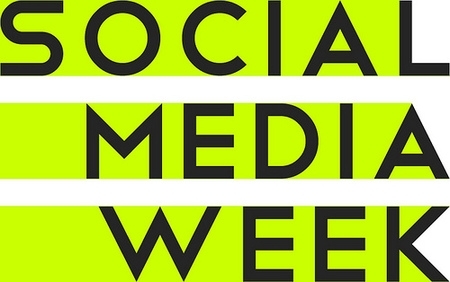 Topics will include the changing nature of Twitter and Facebook amplification, the power of social media promotion, the impact of location-aware technology like Foursquare, and the future of experiential marketing. Our panelists are some of the best in the business! Don’t miss this great opportunity to discover new information, join the dialogue, and meet the people that are shaping this ever-evolving world. This entry was posted in Burger Famous, Burgers, Event, Social Media and tagged #smwDoingItLive, Ben Hindman, best burger, BizBash, blogads, Bridget Carey, burger conquest, BurgerConquest.com, cheese, ciancio, CNet, David 'Rev' Ciancio, David Adler, doing it live, Gala Darling, GalaDarling.com, hamburger, idle hands bar, ISpyDIY.com, Jenni Radosevich, Koko Ntuen, LadyGunn.com, Lauren Drell, mashable, nyc, panel, rev, Shawn Busteed, social media, Social Media Week, SplashThat, TBA Global, the rev meter for social community. Bookmark the permalink.